I must confess…I’ve never seen a similar crochet book cover! It looks so solid and comfy not only for books but also but also for storing things. 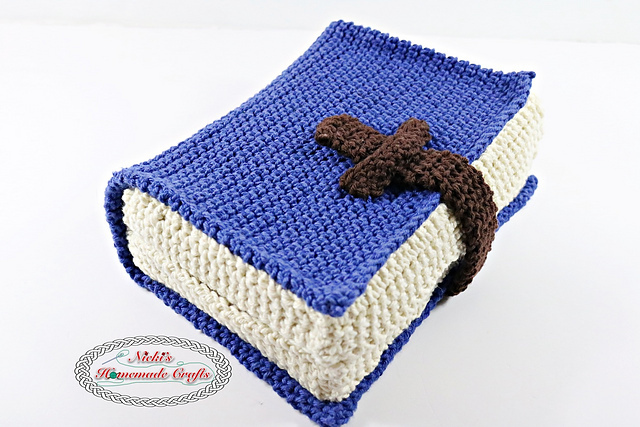 This crochet Book Cover pattern designed by Nicole Riley uses the thermo stitch which is a very double thick single crochet stitch. 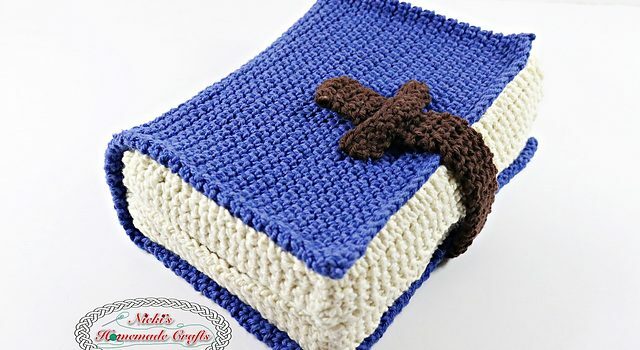 A photo and video tutorial are provided to make the creation of this stunning crochet project fast and easy also.